AED Archives - F.A.S.T. Rescue Inc.
Congratulations! You’ve made the important decision to purchase a life-saving device for your home, business, or organization. 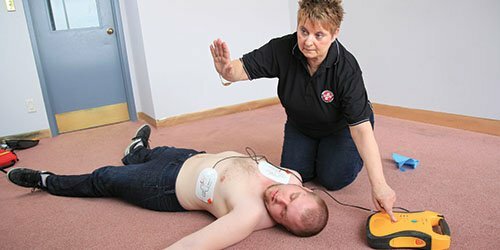 Automated External Defibrillators (AEDs) are designed to assess and deliver electrical therapy to victims of SCA or arrhythmias in an emergency situation. In the past, only professional medical attendants and paramedics were able to use AEDs. Currently there are a large number of small, compact, and portable AEDs on the market that the average person with no medical background can operate with basic training.